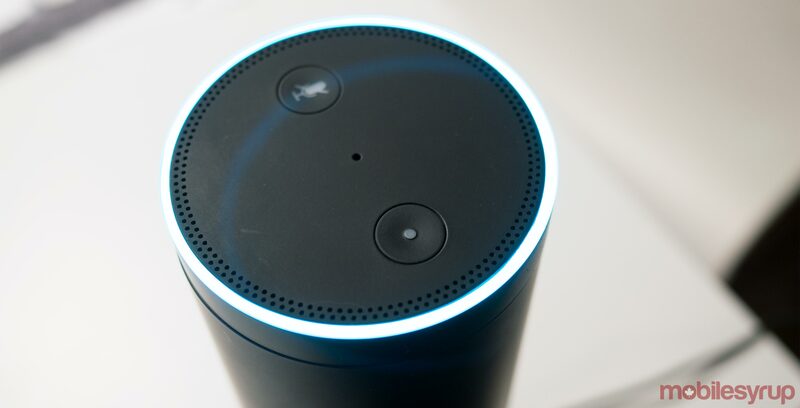 The Alexa Conference presented awards during the 2019 Alexa Awards to the best ‘Skills’ and developers working on the voice-enabled device. The conference, which runs from January 15th to 17th, showcases companies and organizations that are working with the voice-enabled devices in order to advance development. “The Alexa Awards will honour the people and organizations doing amazing work within Amazon’s voice ecosystem,” the awards’ website said. Bradley Metrock, executive producer of the conference said there was a lot of “fierce competition” this year.